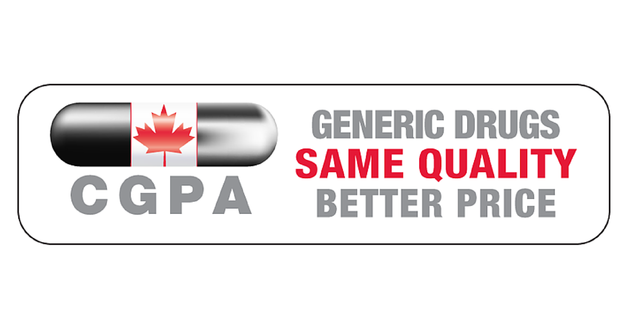 It is CGPA's understanding that there are many US proposals on the table that would require changes to Canadian law and delay competition from generic and biosimilar medicines, including longer periods of data protection for biologic drugs. Biologic medicines represent the fastest growing cost segment of health care spending. If such proposals were adopted they would create billions of dollars in new costs for employers who sponsor employee drug benefit programs, governments, and patients who pay for medicines out of pocket. Canada's intellectual property regime for pharmaceuticals was amended in September 2017 as a result of the Comprehensive Economic and Trade Agreement (CETA) with the European Union. The Parliamentary Budget Officer has conservatively estimated that the two-year patent term extension included in CETA will cost Canadians more $600 million annually.1 It is our understanding that the measures pursued by the US in the negotiations go far beyond the measures included in CETA, and would be far more harmful for Canadians if adopted. The Government of Canada says it is committed to improving access to necessary prescription medication and reducing the amounts Canadian governments pay for these drugs.2 As such, the Government of Canada must not agree to NAFTA concessions that reduce access to essential medicines and increase costs for those who pay for drugs. Prime Minister Trudeau and Foreign Affairs Minister Freeland have stated repeatedly that they will only sign an agreement that is in the best interests of Canadians. Canada already has a strong intellectual property regime for pharmaceuticals. There are no concessions in the area of pharmaceutical intellectual property that are in the best interests of Canadians.